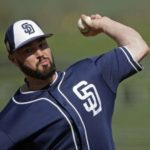 When I spoke with Lake Elsinore Storm pitching coach Pete Zamora this summer about talented pitchers in the Padres’ farm system, he lauded the work ethic of Chris Paddack. 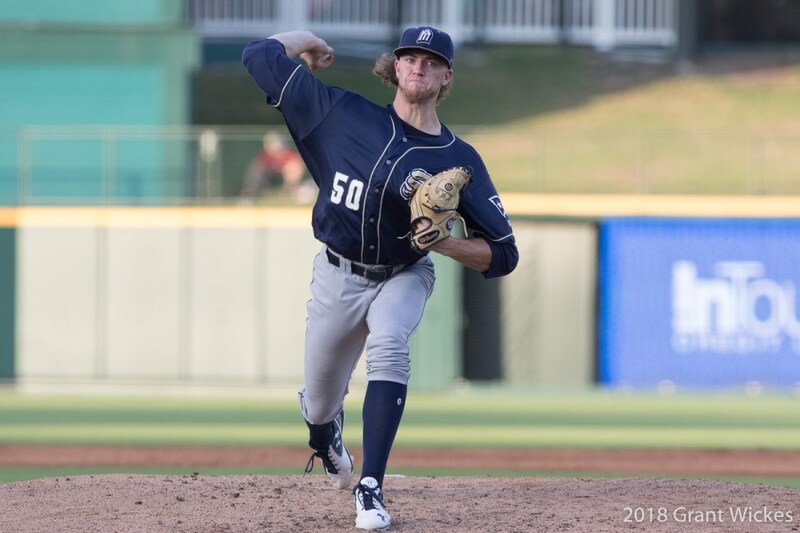 To quote him directly: “No one works harder than Chris Paddack.” Clearly, that work paid off in 2018, as the right-handed pitching prospect had a breakout performance at both the High-A and Double-A levels. He’s on the cusp of reaching the major leagues with the Padres, and a source with the Missions told me last season that he felt Paddack could get outs in a major league bullpen right now. It’s a good sign that he has such an impressive makeup, and he was a statistical outlier across the minor leagues. Few pitchers threw as well as he did in 2018, and we’re going to look at the specific data that tells us just that. Outside of his strikeout rate in the Texas League, it’s clear that Paddack was among the best, if not the best pitcher at both of his minor league stops this past season. Even despite his low ranking among Texas League pitchers by K/9 ratio, Paddack ranked third in the league by K/BB ratio. He walked so few hitters, that his decrease in strikeouts wasn’t particularly problematic for him. Paddack’s calling card is his command, which the Fangraphs prospect team has rated as already being average, with the potential to be plus. That’s exceptional and speaks to why he pitched so well last season while walking very few hitters. Furthermore, in more than half (9) of his starts in 2018, Paddack didn’t walk a single batter. In 12 of his 17 starts, Paddack allowed one or no earned runs. Based on the numbers shown above, it’s clear that Paddack is a pitcher who threw better than almost any minor leaguer last season. 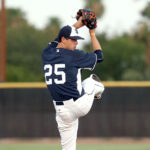 His combination of strike-throwing ability and lack of walks allowed, worked extremely well, which was impressive because he was coming off Tommy John surgery. Typically it’s believed that command is the last thing that returns for those returning from the surgery, yet Paddack had extraordinary control over where his pitches were placed in 2018. He was limited in terms of his pitch count, and innings during the season. 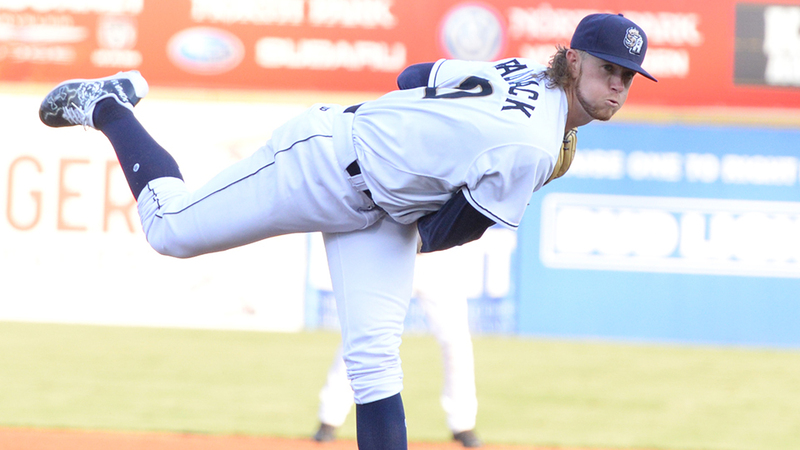 This makes the future look very bright for Paddack, who has serious potential to be even better next season. Is it possible that he racks up more strikeouts, and walks even fewer batters next season? If he begins the season in the minor leagues, it would certainly be reasonable to expect him to do so. Given the chance to prove himself at the major league level, it’s probably not fair to assume he’d improve upon his work in 2018. The knock on Paddack has always been that he lacks a viable third pitch, which he has discussed working on this offseason. He’s working on improving his recently developed curveball, and that’s a good sign that the young righty can further develop his game to take it to the next level. 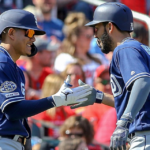 It’s going to be a season in which the Padres use a multitude of young pitchers in 2019, and that means pitchers such as Paddack will have ample opportunity to contribute to the major league team. 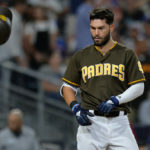 The Padres have not brought in any new pitchers to beef up their pitching staff throughout this offseason, and if they fail to do so in the coming weeks leading up to spring training, a guy like Paddack will very likely throw meaningful big league innings for the team during the coming season. Given his statistical profile outlined earlier, this is the kind of pitcher with a real chance to succeed early in his major league career. When we look at young pitchers who struggle at the major league level, they often struggle to locate their pitches for some reason or another. 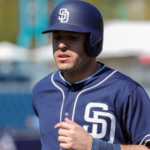 We’ve recently looked at how Miguel Diaz and Trey Wingenter strike out many hitters, but also walk too many of them to find consistent success in the major leagues. 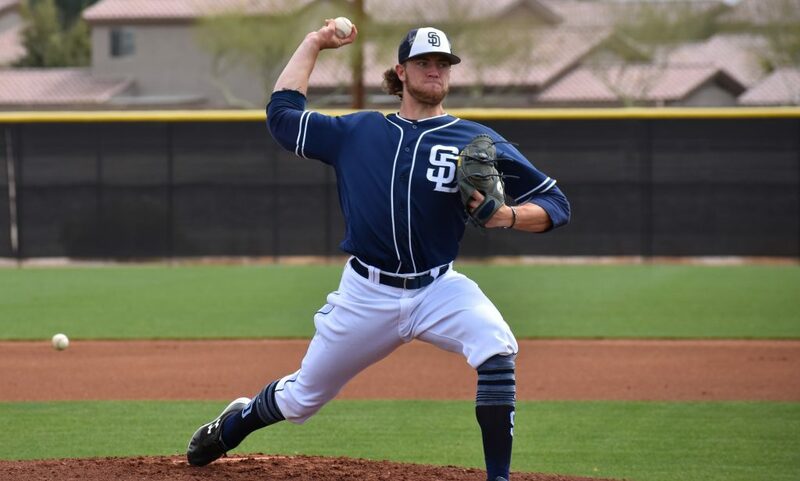 Paddack’s strengths are the weaknesses of many young Padres pitchers, and that should result in him getting a chance to pitch as well as any recent rookie has in San Diego. 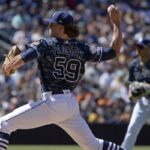 It’s simply a matter of time before Chris Paddack lights up the major leagues with his pitching, and that’s something worth being very excited for. A sophomore at Willamette University in Oregon, Conrad is majoring in Spanish but is also a writing center assistant for other students at Willamette. 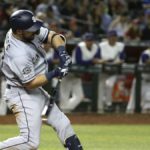 He has been a Padres die-hard his whole life and hopes to bring comprehensible statistical analysis to the site.